Another 3 months has gone by and I can’t believe I am already in the final stretch of my Presidency. Wow, it has flown by. We raised over $3,000 to provide 50 Christmas Baskets to needy families in Fort Collins. These Christmas baskets were delivered by over 20 Rotarians in our Club.Thank you so much to Pete Thomas & Tom Hyland for once again organizing this awesome community service program. 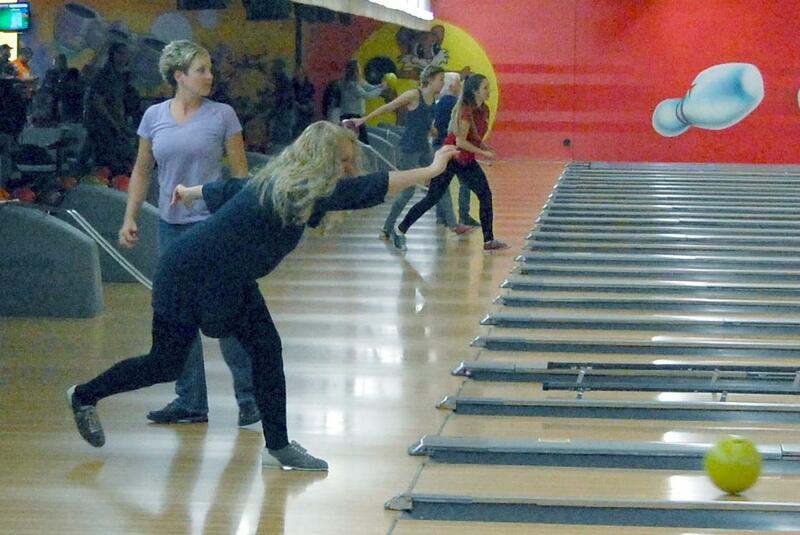 Our Purple Pins for Polio bowling event raised $117,000 Rotary’s Polio Plus campaign.We had More than 170 Fort Collins Rotarians, Colorado State University Rotaract and Fort Collins High School and RYLA Interact Club members and guests participated in the event at Chipper’s Lanes in Fort Collins on January 28th. A huge thank you to Ruth Lutes and her crew for another great event this year. Due to the generous donation from club member Mike Sanders to the Polio Plus campaign, our club was able to receive the distinction as the only club in District 5440 with 100% of our members being Paul Harris Fellows.We were recognized for this achievement at our meeting on February 13th by District Governor Bill Emslie.Thank you Mike. The Fort Collins Ale Trail committee has not only added new breweries & brew pubs to the app, but they have also been able to negotiate even sweeter offerings from the participating breweries & brew pubs.The Fort Collins Ale Trail now provides $80 worth of value for just a $20 donation.A big thanks to the Ale Trail committee for their continued efforts to take this major fundraiser to the next level for our club. As always, thanks so much to all of you for your help & support in accomplishing all of these great things. It is because of our members that we are able to accomplish so much. We are truly ‘Making a Difference’ in not only our community, but our world. More great things to come in the future I’m sure. 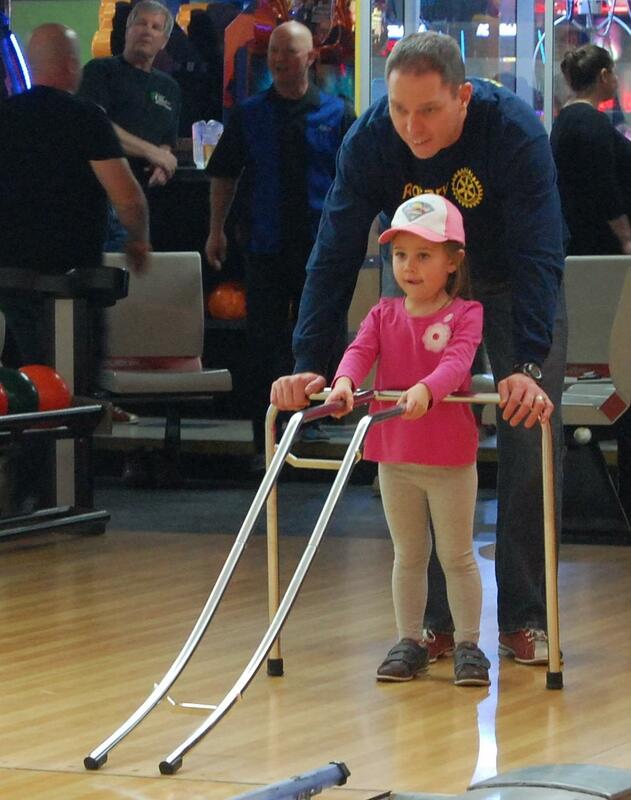 More than 170 Fort Collins Rotarians, Colorado State University Rotaract and Fort Collins High School and RYLA Interact Club members and guests participated in the 8th annual “Purple Pins for Polio” event at Chipper’s Lanes in Fort Collins on January 28th. It was great fun, great fellowship and we raised $39,000! 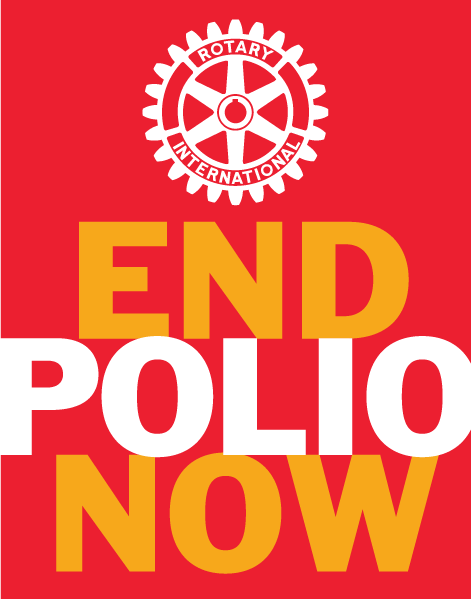 Combining this with the double matching funds from The Bill and Melinda Gates Foundation, the Fort Collins Rotary clubs contributed $117,000 to the Rotary Foundation Polio Plus program providing funding to vaccinate 195,000 children worldwide. With this outstanding support for the 2018 Purple Pins for Polio event, the Fort Collins Rotary clubs have contributed nearly $500,000 to Rotary Polio Plus over the past 8 years. 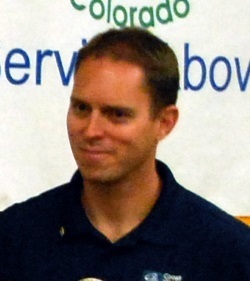 The participating clubs included the Foothills Rotary Club of Fort Collins and its evening group, the Rotary Club of Fort Collins and its satellite club, Rotary Club of Fort Collins Breakfast, Fort Collins Rotary After Work Club, CSU Rotaract Club, Fort Collins High School Interact Club and Fort Collins RYLA Interact Club. We received 41 total lane sponsorships this year from Rotarians and their sponsors including 3 major donors. Major donors are members who contribute $1,000 or more to Polio Plus and this year special recognition goes to Mike Sanders of the Foothills Rotary Club who contributed $26,400 to Polio Plus. We also want to thank the many additional donors who raised pledges and made personal contributions. We couldn’t have done it without all of you! We are making a difference battling polio! Foothills Rotary contributions to Polio Plus are matched $2 for every $1 contributed by the Bill and Melinda Gates Foundation. Our club has had 2 outstanding years of contributions. In the year ending 6/30/17, we contributed $12,741 to Polio Plus. This resulted in a total contribution of $38,223! Most of these contributions were due to Chris Richmond. He rode his bike across the country to raise money for Polio Plus. For the current year to date (7/1/17 -2/12/18), we have contributed $31,084 to Polio Plus. This has resulted in total contributions of $93,252! Most of these contributions are due to the incredible gift of appreciated stock by Mike Sanders to Polio Plus. Our contribution amount will increase by the proceeds of Purple Pins. We have had an amazing 2 years. Our club is helping to eradicate polio. Update from our Evening Group! The Foothills Evening Group meets every other Tuesday from 5-6 PM. Our next meeting will be on March 6th. 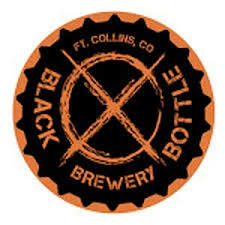 As a proud supporter of the Fort Collins Ale Trail, all meetings are held in participating businesses on the Ale Trail. 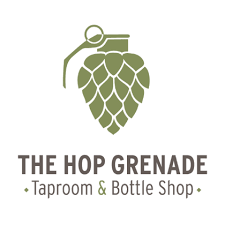 The meetings in March will be at The Black Bottle Brewery with all meetings in April, May and June at the Hop Grenade. We love visitors from the noon group so please come visit us some time. The Evening Group has been working on our plans for the next year with a focus on our Purpose: “The Foothills Evening Group takes action to solve local issues. We are a nimble, hands-on organization that makes a difference.” We align with Rotary International’s causes and are focused on ensuring the children in our community have the nutrition, tools and support necessary to obtain a great education. Purchasing a washer and dryer for the school to wash donated clothing and the backpacks used for a weekend food program (MacBackPack). In conjunction with Book Trust, we will be helping the students with their reading comprehension. We will be putting together boxes with materials for science experiments and art projects. We will be providing mentorship for their student leadership group. We will be tying in with other programs such as Coats & Boots and the Four Way Test to provide additional support and guidance to the kids. Longer term, we hope to help Putnam build a community help center at the school. Assuming these projects go well, we will look to expand to other schools within the PSD system in future years. Please contact myself or any of the other members of the evening group if you have questions or ideas for our projects. Update from our Exchange Student, Austen! These past five months have been the most amazing five months of my life so far. Through the ups and the downs, I have been having the most amazing time in Italy, from visiting the vineyards in Tuscany, all to way to jumping into a frozen lake in the Italian Alps on the coldest day of the year. I have built several friendships with people from all over the world, like South Africa, Taiwan, Australia, Germany, and New Zealand. It has been great seeing how much I have grown since my first day in Italy. Learning Italian was my biggest struggle at the beginning of the year, but just recently I came to a realization with myself about how much my Italian has improved while listening to a presentation in Italian and being able to understand over eighty percent of what was being said. 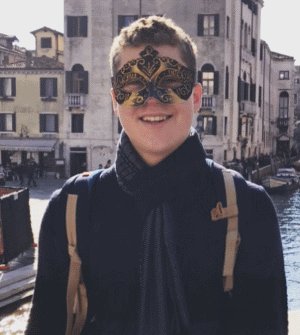 Being five months into my exchange means that I only have five months left here on my exchange, but I have so much to look forward to in the upcoming months, like celebrating Carnivale (Mardi Gras) in Venice, skiing in the Italian Alps, exploring the Sicilian landscape, and traveling to other parts of Europe. What's up with Ale Trail? 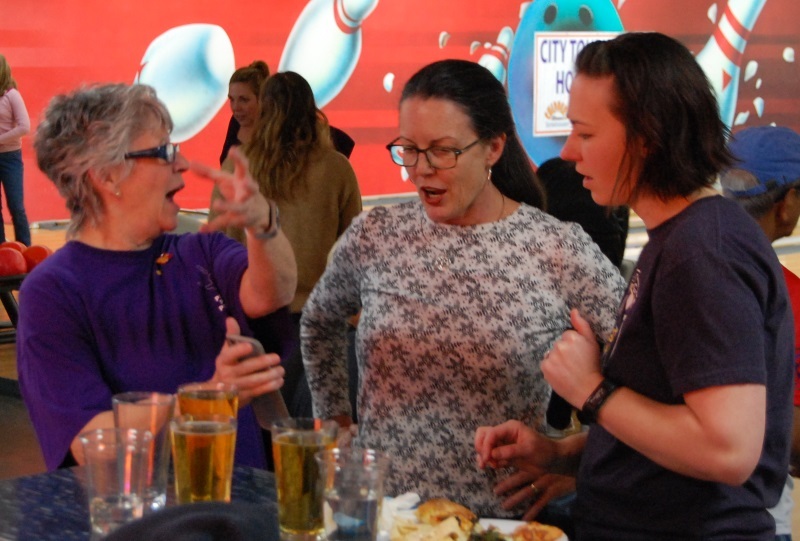 The Fort Collins Ale Trail continues to grow and it’s because of the great support our members have provided as we watch this new fundraiser become a success. So what’s new? We have a new Tag Line! Now when people ask you what is the Fort Collins Ale Trail, you have an easy powerful response! 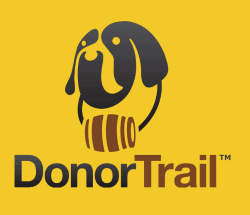 DonorTrail is the newest release of the App. When the original App was released we built a stand-alone version that was branded under the App Stores as “The Fort Collins Ale Trail”. What we didn’t know was Apple would never allow us to release multiple versions of this software under different names (i.e., Loveland Ale Trail, Boulder Ale Trail, etc.). As a result we needed to build one wrapper called “DonorTrail” and place all the trails under this one App. The Fort Collins Ale Trail is still the same, it’s just sitting inside a different App name. What’s been added to the Fort Collins Ale Trail? It now includes flexible offering from the Breweries, so instead of having a $20 value of beer, you now get $120+ value of beer. We can now list sponsors. Adding sponsors will help underwrite some of the costs and help increase our giving portion to Charity! You can now buy multiple Trail Passes, maybe one for you and one for your guests. Completed 4 Ale Trail Days! Remember how you can help? Thanks again to our club! Once Spring and Summer hit we’ll need some help at the festivals, but until then help promote the Trail to your friends! If you have any additional ideas, please talk to someone on the Ale Trail committee. I suspect many Foothills members have this opinion, me being one of them! So why are we always talking about adding new members? Here is the reason. As of February 20th, as I write this article, we have 106 members. We started our Rotary year on July 1st with 107 members. Since July we have transferred and added 6 new members to our club, which is fantastic; however, during that same timeframe, for various reasons, we have had 7 members resign. This is the typical pattern for our membership for the last several years – we encounter about 12 – 15 resignations annually. Consequently, in order to MAINTAIN about 100+ members in Foothills, we need to recruit and add roughly one good Rotarian every month. I am sure you all know a family member, neighbor, colleague or friend who would make a great Rotarian. Invite them to one of our meetings and let’s all pitch in to MAINTAIN Foothills Rotary at 107 members! Welcome our new member, Jennifer Bao! We thank you all for your service, past and future!